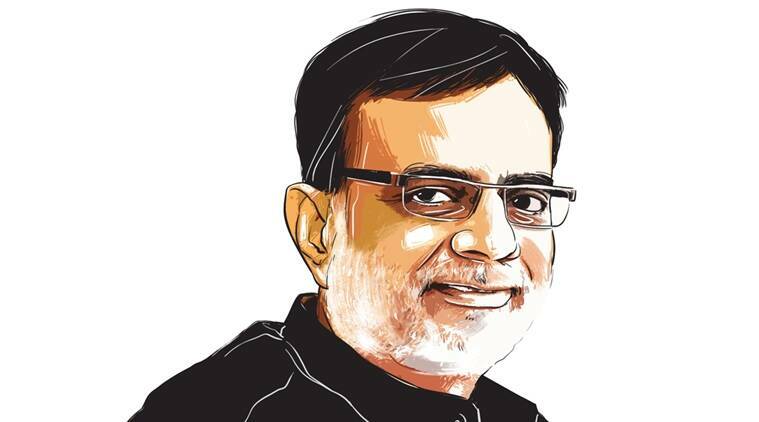 The power corridors in Gandhinagar are abuzz with possible appointment of a top Gujarat-cadre IAS officer, Hasmukh Adhia, as the next Comptroller & Auditor General of India (CAG). The power corridors in Gandhinagar are abuzz with possible appointment of a top Gujarat-cadre IAS officer, Hasmukh Adhia, as the next Comptroller & Auditor General of India (CAG). Adhia, a 1981-batch officer, is considered very close to Prime Minister Narendra Modi and is set to retire this November. “And looking to the political situation in the country, the post of CAG is very critical. Its report with two-three “zeroes” here and there can cause serious damage to the government. And he (Adhia) has all the qualities to assume the office of CAG,” a senior IAS officer said. If Adhia is made CAG, then it would probably be a top post held by any Gujarat-cadre bureaucrats posted at the Centre in recent past. Since last around one year, the state government has been taking many steps to decrease its dependence on Narmada for water, especially for irrigation purpose. In one such attempt, the government has come out with a unique water reuse policy to treat wastewater and bring it into reuse for non-potable use. Now, this policy has evoked a lot of interest in other states. A senior officer said, “Gujarat is the first state to have such a unique policy. And now many states have made inquiries about the policy to study it.” The states that have shown interest include Maharashtra, Andhra Pradesh, Telangana, West Bengal, Chhattisgarh etc, the officer added.